Do you want to know how to make the Aloo Potala Rasa. 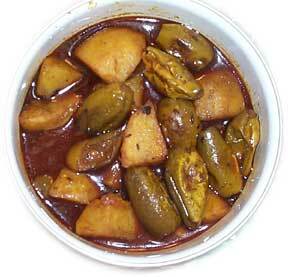 Then follow the bellow instruction to know how to make Aloo Potala Rasa in step by step. Give Responses for "Aloo Potala Rasa – Odia Food"